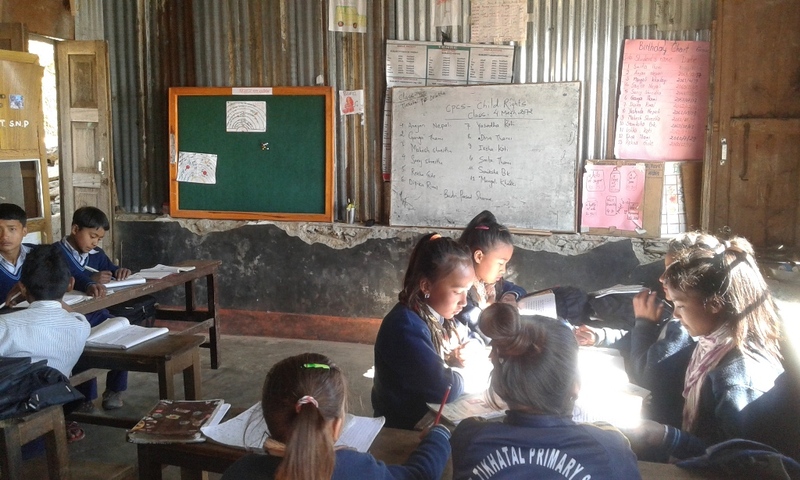 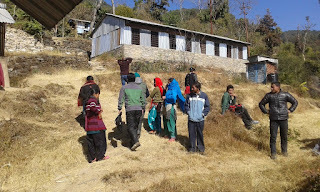 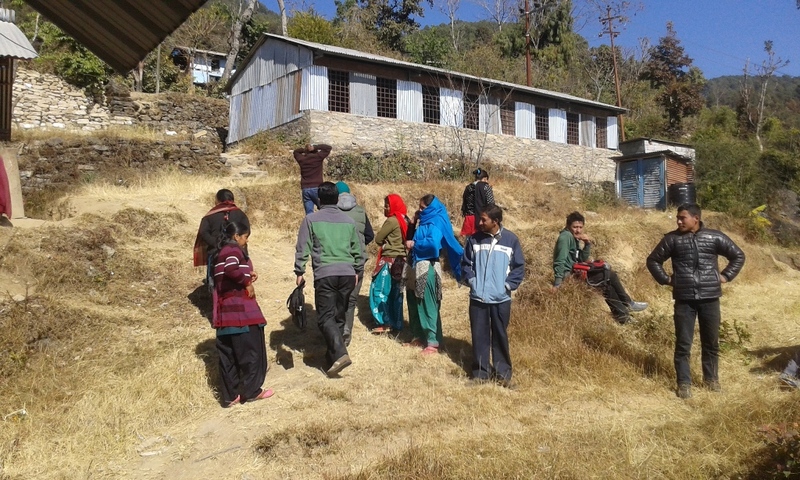 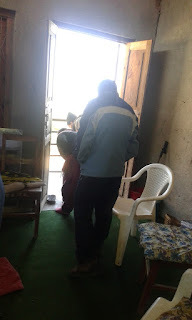 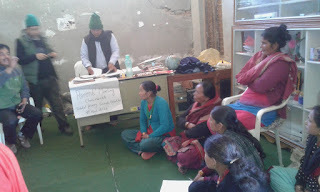 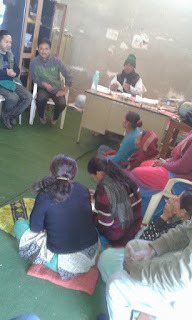 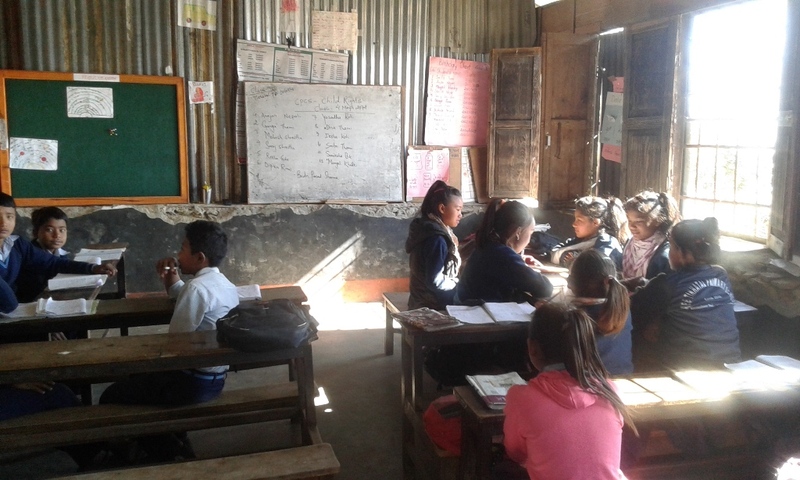 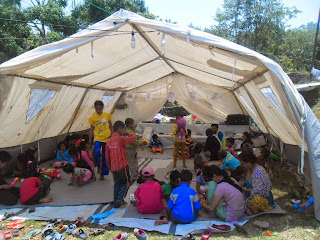 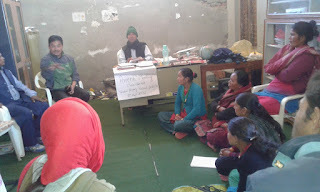 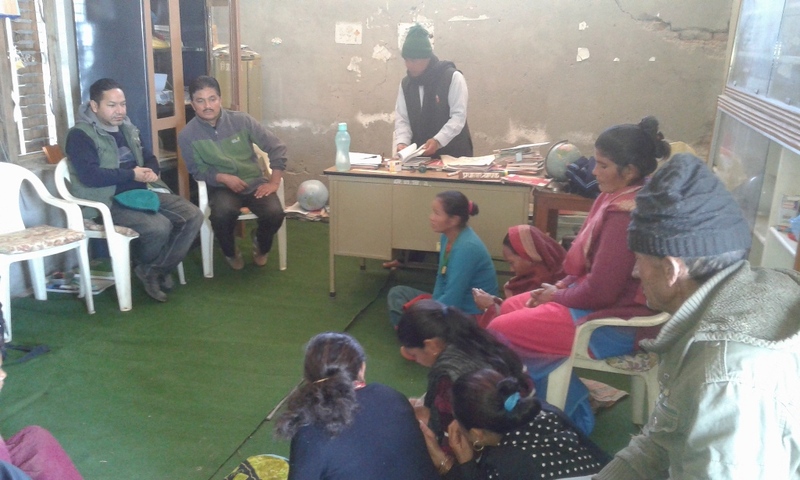 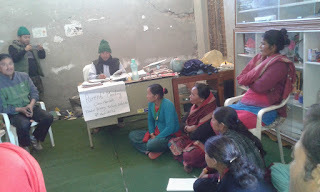 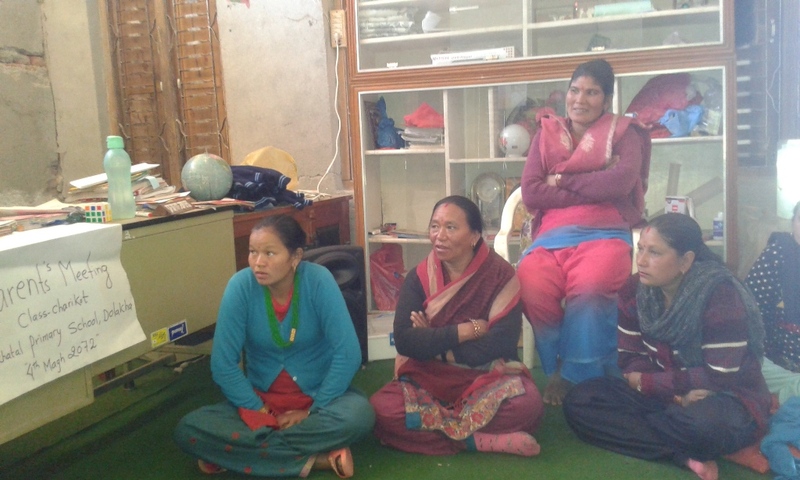 We organize child awareness class and parents meeting at Tikhatal primary school dolakha. 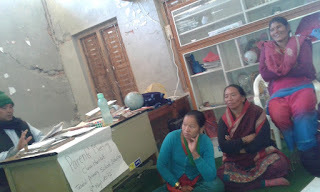 Tikhatal school is collapse by last earth quake.we discuss more than two hours wityh parents and headmaster. 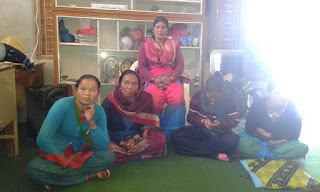 They all positive with our support. school class -5 students and children also know about different types of abuse.